I’ve always loved a challenge, there’s something about asking myself to find my edge that I find addictive. This May I’m going to undertake a Mindful Makeover Challenge, not because I’m feeling scattered or am displeased with myself in anyway but just because I love discovering new things about myself. Below are the key things I’ve chosen to focus on for my Mindful Makeover Challenge. Meditation helps you to find calm in your mind. It is often said that the meditative mind observes thoughts, while the ordinary mind reacts to thoughts. To keep me on track and give me direction I’ve sign up for the Mindful in May daily meditation challenge. Yoga helps you to be more present. 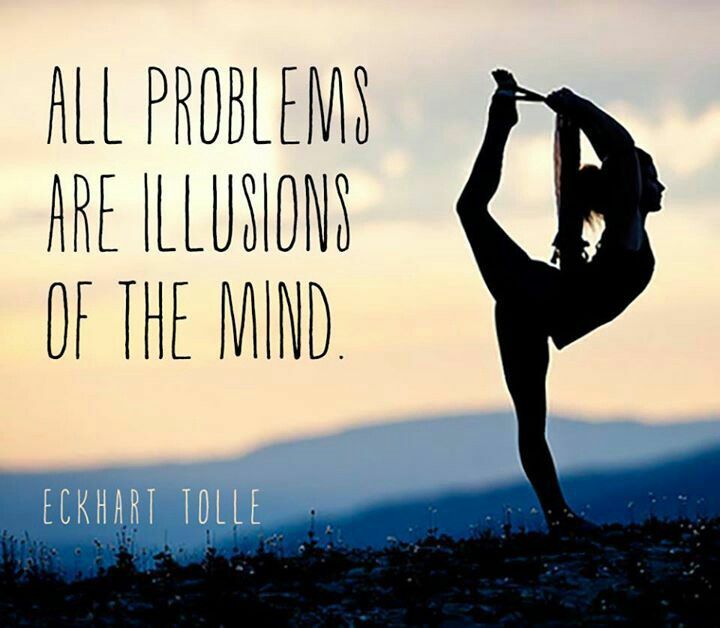 It brings about self awareness and gets you out of your head and onto your mat. To keep me on track and give me direction I’ve sign up for the Kula 30 day Yoga and Mindfulness Challenge. Clutter in your life equals clutter in your head. A good clean out can be super therapeutic and satisfying. The tip with this one is to have a plan. I’ve set aside specific times to clean out my room (it’s a little more than a 1 day job) and to tidy up my desk at work. Stopping to acknowledge what you are grateful for is not only important for your happiness but is also grounding. I have put a calendar next to my bed and each morning I am going to write one thing I am grateful for that day. I’m often guilty of eating my breakfast in front of the television, eat my lunch at my computer or checking my phone a million times while out for dinner. Mindfully eating begins with eating slowly without distraction. For me this is going to be the hardest one to do. I’m going to rely on friends and family to keep me in check with this one. The great thing about a challenge that requires you to do something daily is that it not only deepens your understanding of yourself and promotes personal growth but it has the potential to build new healthy habits that carry on well after the challenge is finished.